There are frequent moments in motherhood and parenting (for me at least) where life just feels a bit out of control and is absolutely nuts! In these moments, I find it more than easy to wish the time away rather than noticing the small and simple treasured moments. Thoughts of impending bedtime and only one more week (or day) until they return to school, seem so glorious and exciting, and often overshadow the pure and lovely moments that make being a parent so wonderful. 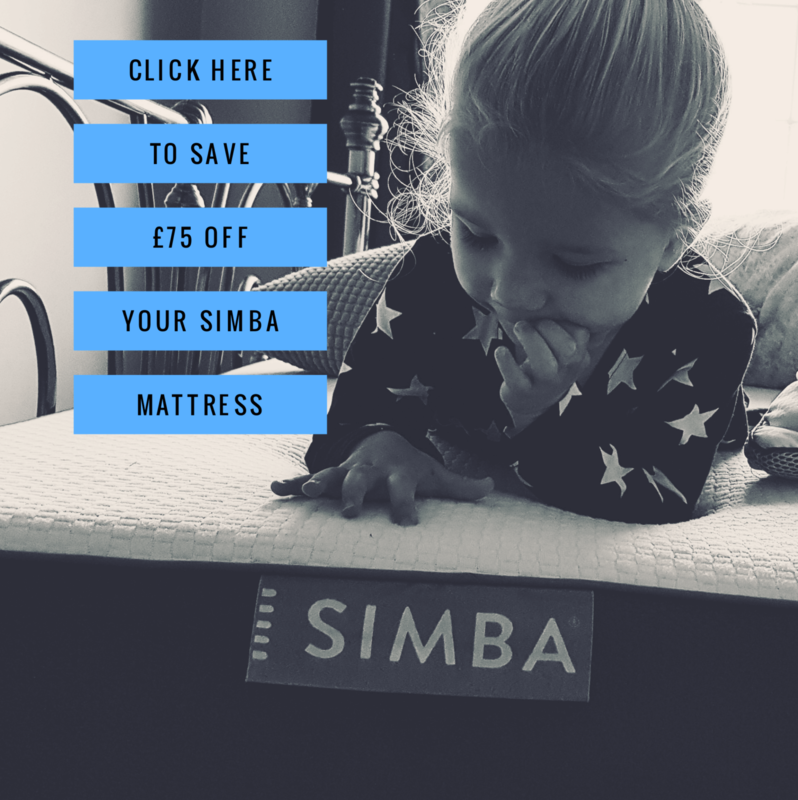 It is easy, when the toddler wakes us at 5.30am, or the kids are behaving like monkeys when we are out, to roll our eyes and whine – I do it a lot! Or those moments when they are winding each other up like no other, or being completely annoying, or rolling around the train floor like animals (just me?). There are the times when someone freaks you out with plastic spider shoved in your face? Or say “mummy mummy mummy” a million times without any intention of letting you answer! Traumatised, harassed and worn out you lay/sit or stand there and wonder “why me Lord?! why me”!! I have had my fair share of these days (and moments even), especially in this first week of the Easter holidays. I have been there, like I am sure you have, where I have totally lost my rag and dreamt of an early bed time or a kid free holiday and wondered what my life is all about. And yes, I do feel the old mum guilt for that (sometimes). But this week hasn’t just been those moments, and nor have I let them overshadow the week, because this week has also been filled with other moments in motherhood – The ones you want to capture and hold on to because they fill your heart with such joy – those moments have been in abundance. An abundance of happy children. 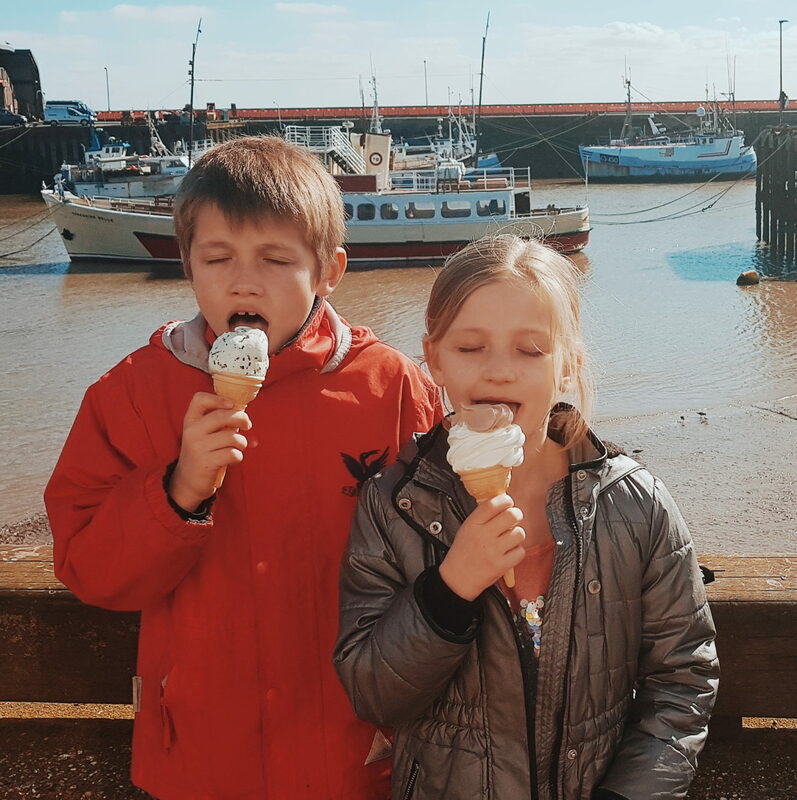 An abundance of the moments where there is love, harmony and friendship between your kids (and you want 10 more because being a mum is such a mint thing!). And an abundance of moments where they look at you with joy and happiness and you feel so blessed to be sharing that together. There have been bucket loads of moments that are cute and snuggly, adventurous and fun, and I feel so grateful to be here sharing life with them. It is no secret that parenting is a rollercoaster and, whilst having my fair share of lows and needing to pull out angry mum voice, I have also been thinking about all of the lovely moments that have happened this week too – thanks to it being the school holidays, and I wanted to capture them, as a reminder that whilst it’s easy to wish the time away, special moments are happening all the time, in and amongst the chaos of parenting, and these bring me great joy. So here, in list form are just a few of those moments from this week that I am grateful for and choose to remember above the mental, crazy monkey behaviours exhibited in between them! 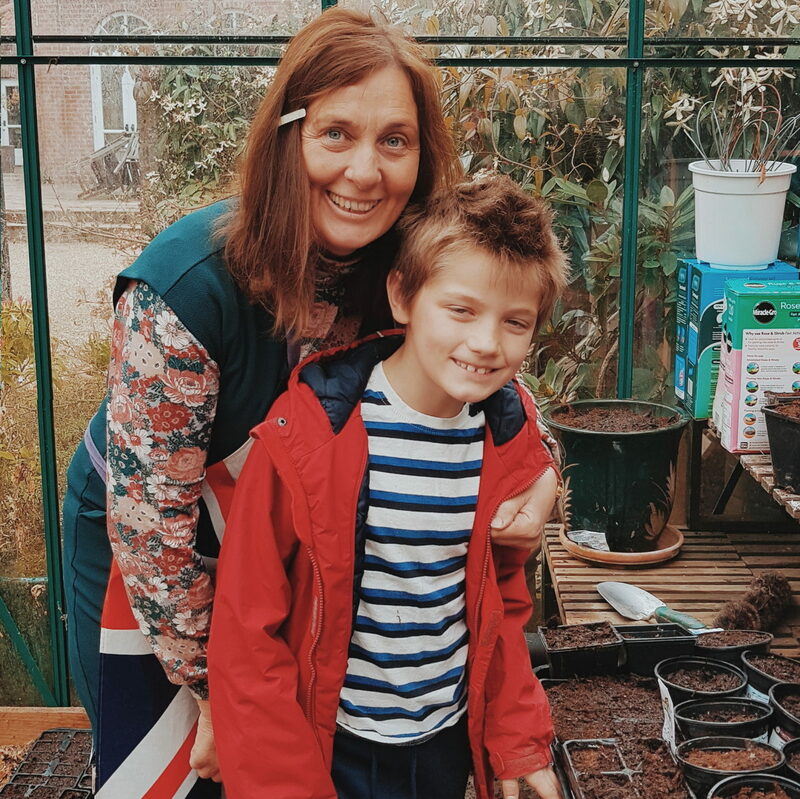 Helping Grandma plant – On Monday Ethan and Megan helped their Grandma Smith to plant seeds in her greenhouse. Watching them love it so much made me feel so happy for them. I also loved watching them being so enthusiastic and helpful, and it reminded me that they are really good and helpful kids and I felt proud of them. Easter Spelling test – on the way to swimming on Wednesday, I made it fun by doing an Easter themed spelling test with them. It was just a bit silly, but created harmony and a lot of cheers and laughter – I loved seeing the kids trying and excited, and I loved their faces when they got them right. Swimming twice in a row – We didn’t plan it, but this week we ended up going swimming with friends as well as family. Swimming is annoying trying to get everyone ready before and after, and then keeping an eye on them all in the pool, but both days have also been a whole lot of fun. I love seeing them filled with absolute glee – jumping and splashing in the water, and knowing I have had a part in creating that moment for them. I love having them sat on my lap and racing down the slides together laughing and squealing. I love playing sharks and throwing them around and seeing them swim up to the surface eager for more. Swimming twice in a row was mint and I am glad we did it. Feeling posh at the carvery – After swimming on Wednesday, Grandma was kind enough to take us to lunch at the local carvery. I loved when Megan sat down and said “wow, its so fancy and posh here I feel like a princess”. All i could do was laugh, because it wasn’t THAT posh! I loved sharing that moment into her world and appreciating where we were and what it felt like for her. Eyes wide shut to enjoy an ice cream – Later that same day the kids had an extra treat, and got an ice cream on the harbour. As I took the pic they both had their eyes shut enjoying every morsel. It made me smile inside and was so cute! 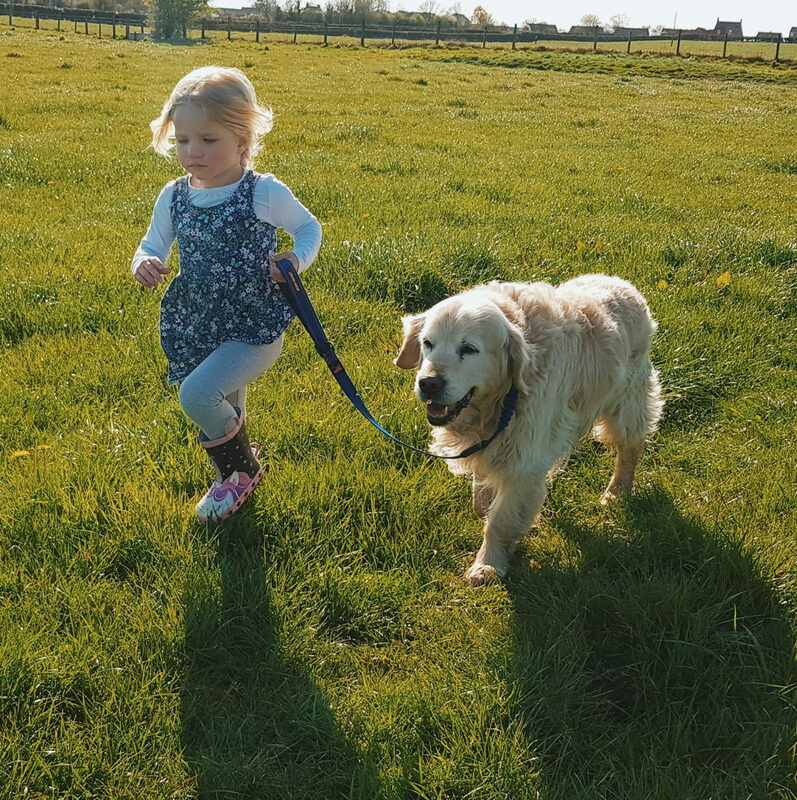 Frollicking in the fields and climbing trees with friends – Yesterday, after round 2 of swimming, we went for a small country walk with our friends and it was just lovely to see them all in a fallen tree, playing together and being feral. I loved watching them run through the fields; wild and free – it was gorgeous. Eating Spaghetti with friends – Last night we had 2 of Megan’s friends come back for tea, and it was so lovely to watch them all navigate the spaghetti. It was lovely to see Megan serving her friends and them all giggling together. Tired toddler snuggles – Alice has been wiped out this week due to a lack of naps. As a result she’s been all about the snuggles and I have loved that. I look back at pictures and watch them in these moments (and others too) and remember how little and innocent they really are. 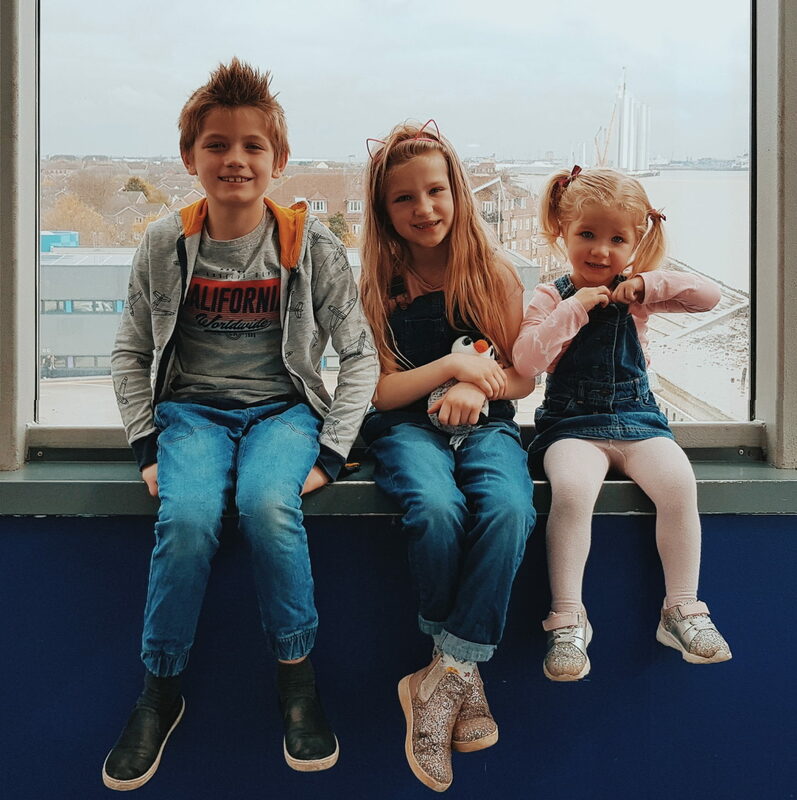 I take a step out of the fog and drama’s of parenting and wishing them back to school and I realise how special and treasured being a mum really is – how fun it is to spend 2 weeks together and not send them to school, but play and enjoy life together. I struggle with a lot of moments of motherhood, but they are just moments and do not define it, and when I recognise that, I begin to see that motherhood on the whole brings me joy and is an abundance of love and adventure that I am truly grateful for. What moments in motherhood, amidst the chaos, have brought you joy this week?